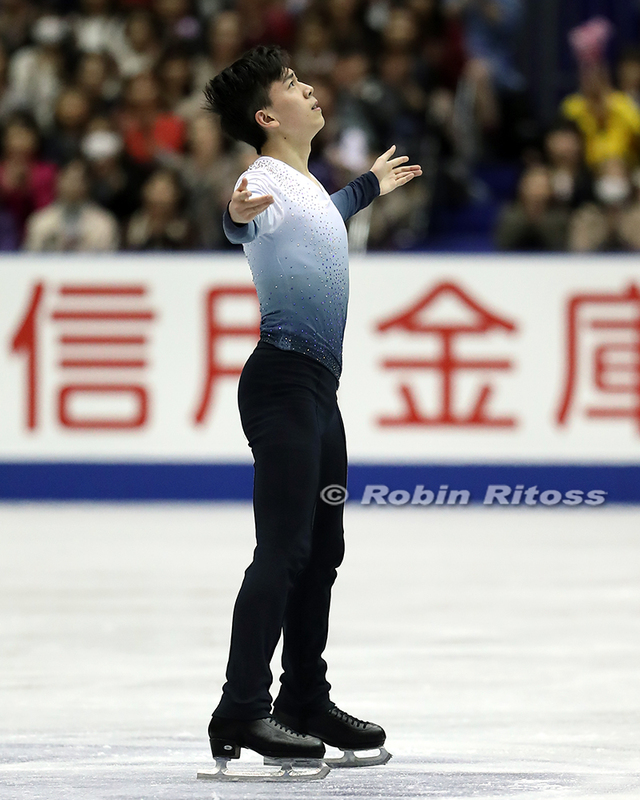 After winning his second consecutive U.S. medal (silver in 2016-17; bronze in 2017-18) and finishing in an admirable sixth place at the Olympic games in PyeongChang, South Korea, Vincent Zhou saw an unfortunate end to his season at the 2018 World Championships in Milan, Italy. After winning the short program with a personal best of 98.78, a disappointing free skate cost him a medal and Zhou would finish his first senior Worlds debut in 14th place. What many fans were unaware of was that the 17-year-old from Palo Alto, Calif. suffered a back injury before he left for the World Championships. The injury continued to plague him through the summer, causing him to get a late start on his preparations for the 2018-2019 season. Zhou says he was a bit unprepared for his first ISU challenger event, the U.S. International Classic in Salt Lake City, UT, Sept. 13-15. Zhou finished the event in fourth place. Following Salt Lake, Zhou’s Grand Prix season was a bit inconsistent. Despite having strong performances at Skate America, Zhou suffered under-rotation calls and finished the event in 5th place. Between Skate America and his second Grand Prix event, NHK Trophy, Zhou had just two weeks of training. The 2018 U.S. bronze medalist said the first week went well, but then he dislocated his shoulder in a fall the week before he left for Japan. 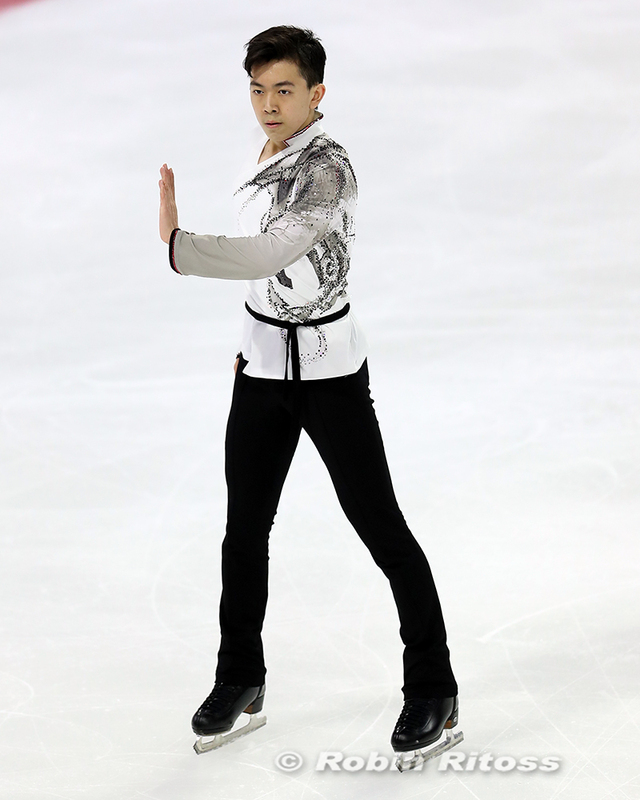 After Japan, Zhou had two weeks before his third competition of the season–Tallinn Trophy in Estonia, where Zhou won the silver medal. Once he finished his fall competitive season, Zhou said he had time to solidify things and said he was really starting to training well as he prepared for Nationals. The 2018 Olympian was able to go to Toronto to work with Lori Nichol, who choreographed Zhou’s “Exogenesis: Symphony Part 3” short program, and Jeff Buttle, who choreographed his “Crouching Tiger, Hidden Dragon” free skate. Zhou has also been doing working recently on the choreography of his programs with Tom Dickson. He says Dickson has been helping him with the movement, positions, his edges and transitions. 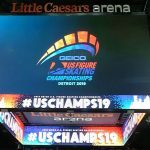 With the U.S. Championships just around the corner, Zhou says he is ready for Detroit and for fans to see the changes he has made in skating. 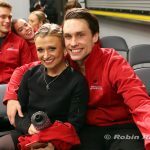 “I have been working hard and I’m excited for people to hopefully see some of the differences in my skating at Nationals,” he added.